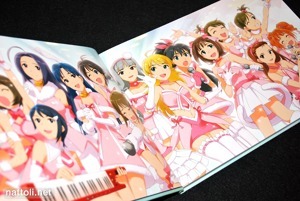 My favorite aspect of the THE iDOLMaSTER characters is their ever changing fashion. 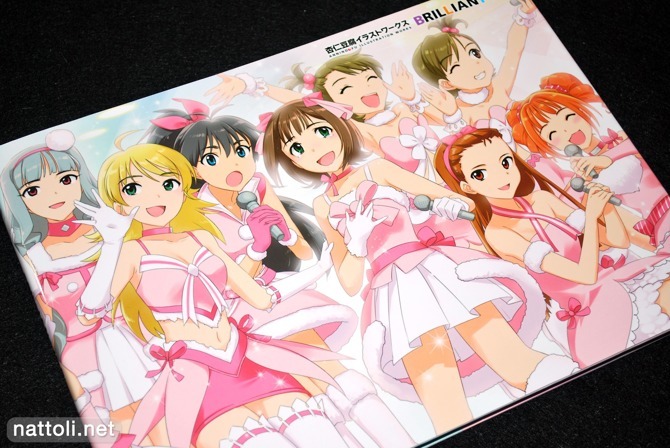 While somehow most characters in games or otherwise are strangely confined to a few outfits at the most, the fashion showcase never ends with the THE iDOLMaSTER girls, which we can attribute to Annindofu's creativity, and provides much of the appeal of the characters. It's kind of remarkable how these illustrations project a sense of the character's self-image through the style. 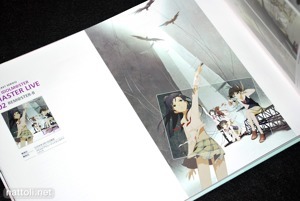 Annindofu Illustration Works is A4 sized and hard cover, but unlike most art books it opens width-wise, making for a longer more landscape style presentation of the art work. The cover illustration (which is repeated inside the art book) and two other works at the front of this 152-page book are newly drawn. 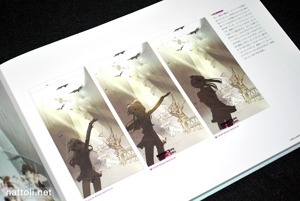 The index of illustrations is also at the front of the book, listing where all the art work first appeared. But there is also a numbered visual index at the beginning of each section of illustrations, presenting the artworks you will be seeing over the next few pages as they first appeared on the front and backs of CD jackets and the like. 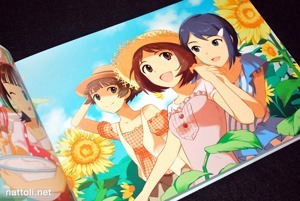 It's probably quite useful as a reference for folks collecting the actual merchandise for the series. 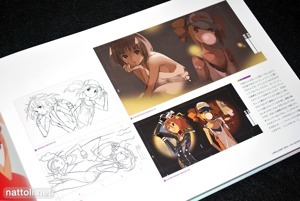 The first section of Annindofu Illustration Works is focused on the art for the CD jackets, and runs from pages 10 through 67. 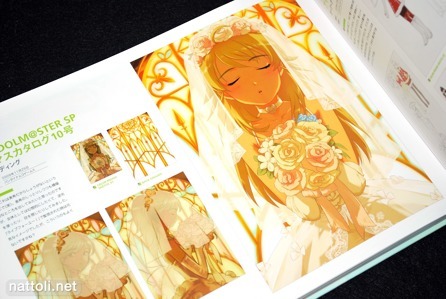 Unlike the other sections in this book, this one presents the art as follows: one page features the finished illustration, and the page immediately next to it features sketch versions of the other possibilities for the cover. Some of the sketches even make it to the coloring stage to get a better idea of the finished look, like in the photos above. 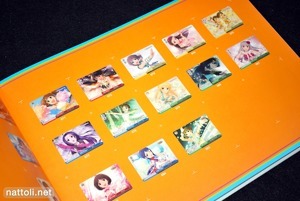 The seond section in the book features the art made for the Weiβ Schwarz anime card game, where anime characters from a variety of series are your battlers. 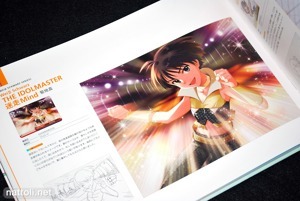 All of the illustrations in this section have the girls in their concert costumes, surrounded by lights and sparkles. This section covers pages 70 through 85, with each page featuring an illustration. 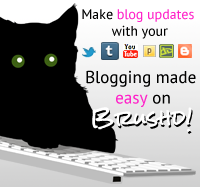 The third section is subtitled "Editorial Series" and features many of the illustrations that appeared in magazines and other books. Some of the works in this section are a little... sloppy, I guess. They use a lot of filtered photos for the character backgrounds, and considering how well-drawn other backgrounds are, it just doesn't fit. This section runs from page 88 through page 125 and has an illustration on each page. 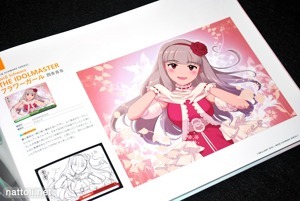 Also, this is the only section that has black and white illustrations, but only on a few pages and they were from the novel series that came out for THE iDOLM@STER. 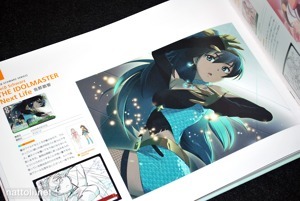 The fourth and final section is called "Official Item" and features the art work found on released merchandise like calendars, and also downloadable content. This portion runs from pages 128 through 151. 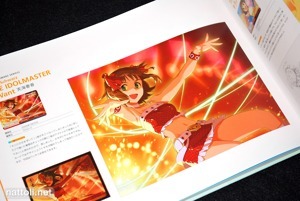 The calendar illustrations are especially nice, as those tend to be. 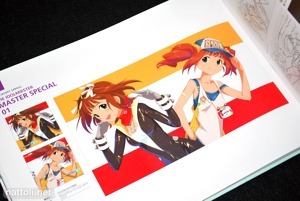 Also, the illustrations for The IDOLMaSTER Mobile really show off the girls' fashion sense.